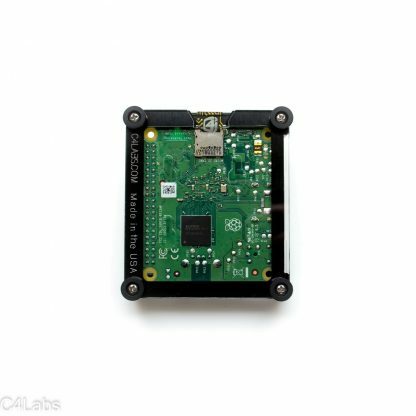 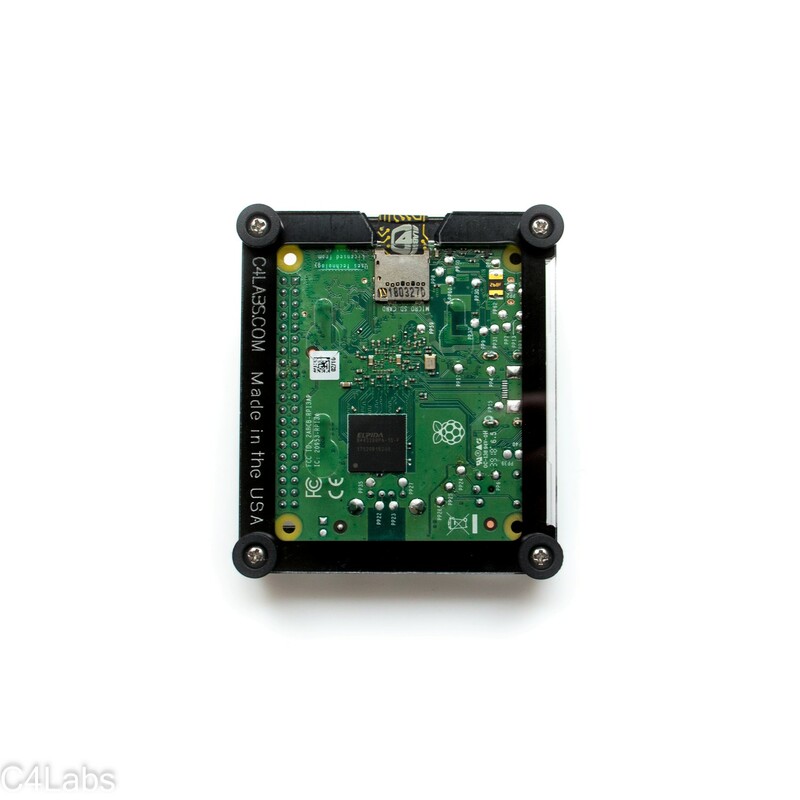 This enclosure frames the Raspberry Pi’s elegance, while leaving access to all ports. 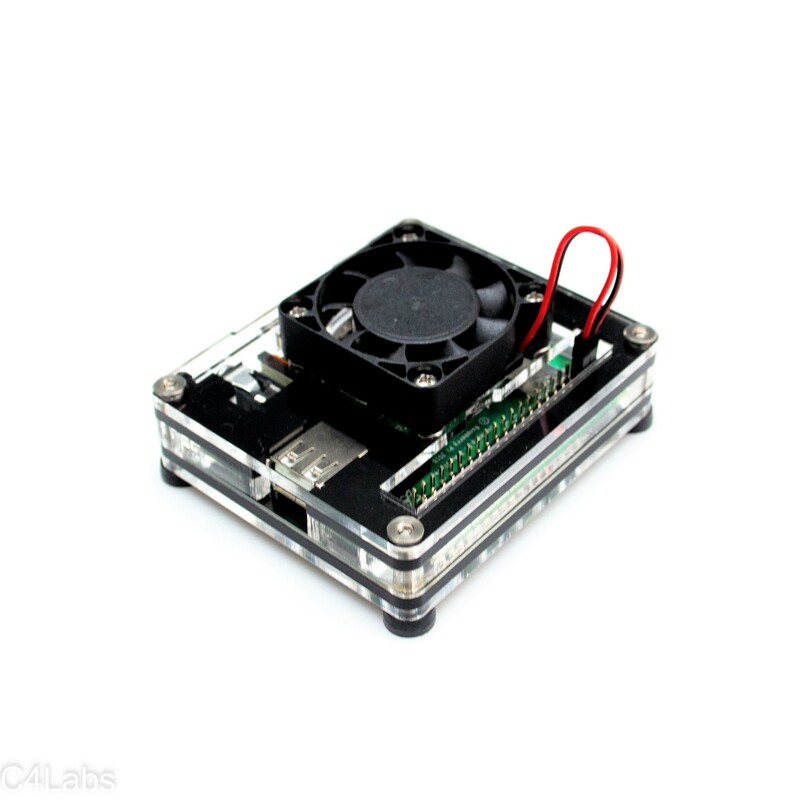 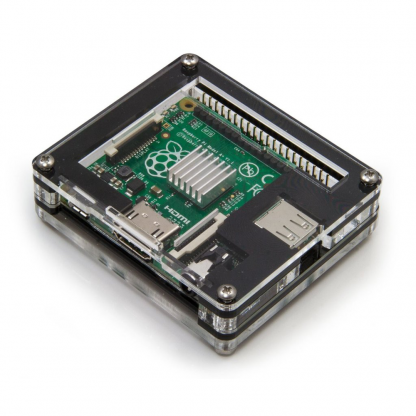 The extra thick base plate ensures the case keeps your pi safe in rough environments. 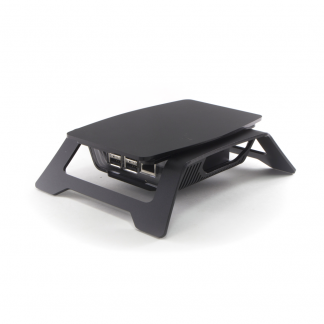 The board is firmly locked into the middle of the case, which ensures it will not move around during use. 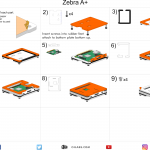 Mounting holes in the back of the case allow it to be quickly attached to your project in either the vertical or horizontal position.